The growing popularity and use of digital currencies and tokens are changing dynamics for corporations worldwide. 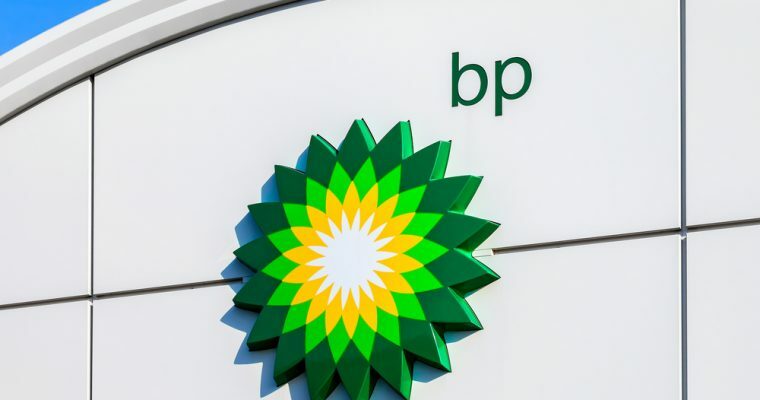 The energy giant BP, formerly known as British Petroleum and one among the world’s oil and gas ‘supermajors’, is mulling over partnering with blockchain-based firms managing Initial Coin Offering (ICO) projects. The London-headquartered company is ready to collaborate and work with others who have taken the ICO route and has also already tested its own tokens internally, as confirmed by an executive. During the recent Blockchain Expo in London, Julian Gray, the technology director for BP’s digital innovation organization spoke at length about how blockchains are no longer recognized as mere hacker territory and how non-financial enterprises are increasingly more open to blockchain based innovation when compared to financial-services enterprises. It was also reported in November last year that British Petroleum and Royal Dutch Shell along with other energy companies are considering the development of a blockchain-based platform for trading of energy commodities by the end of this year. This is being viewed as an attempt to reduce the administrative risks and costs of trading energy physically.